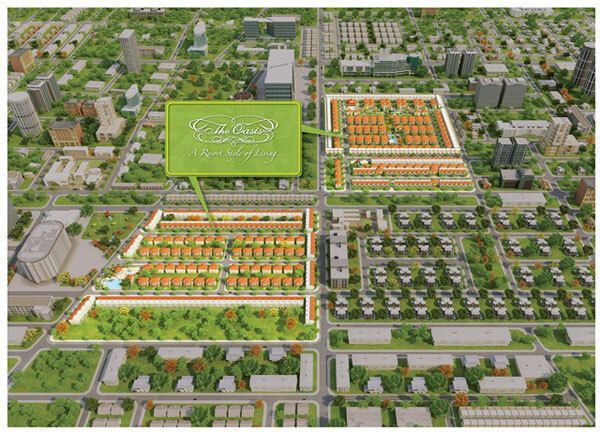 REIC - Located in the strategic place near Vietnam Singapore Industrial Park, The Oasis has strategic location with approximately 24 km from Ho Chi Minh City CBD and 10 km from Binh Duong New City. 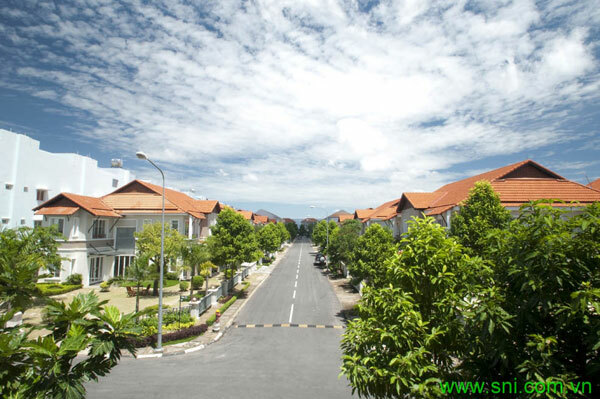 The Oasis was constructed on area of 22.2 hectare, including 652 elegant and open villas and townhouses surrounded by trees and tropical flowers. 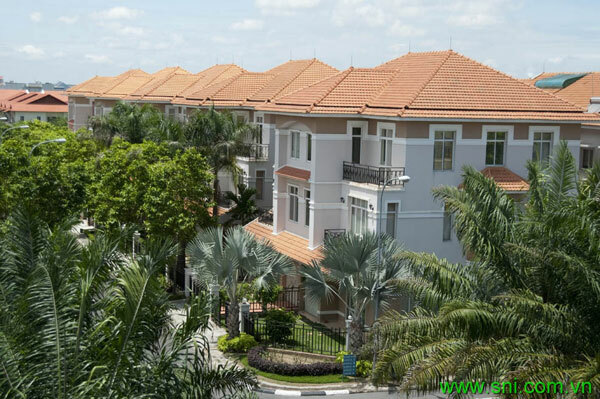 The Oasis is proud to be the first community in Binh Duong which owns a multicultural, friendly and civilized community with more than 300 experts from more 17 countries around the world are living here. 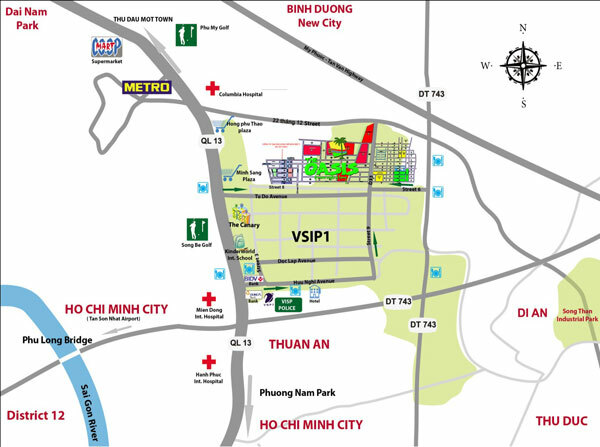 Located next to green park in VSIP, a famous clean and green urban in Vietnam, where more than 70,000 local and foreign professionals, technicians are working here. 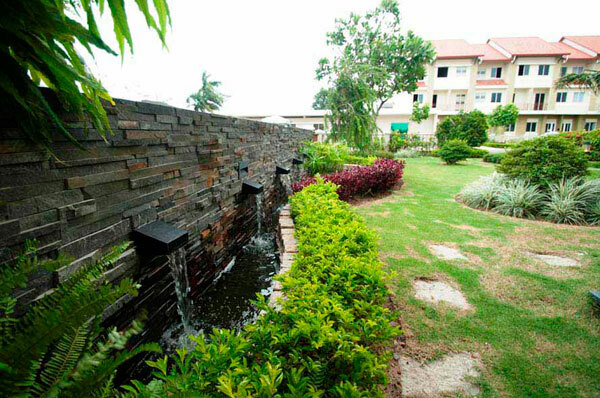 The Oasis becomes a real home that experts choose to settle. 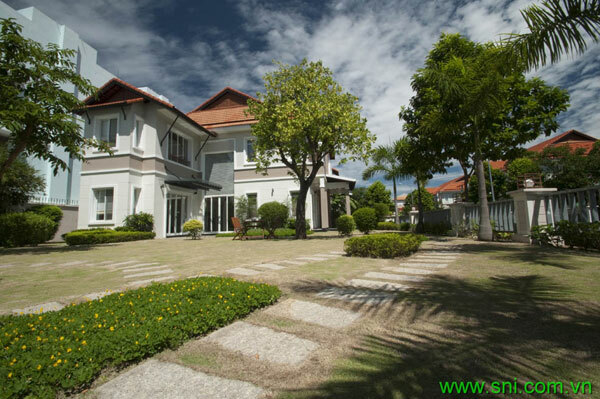 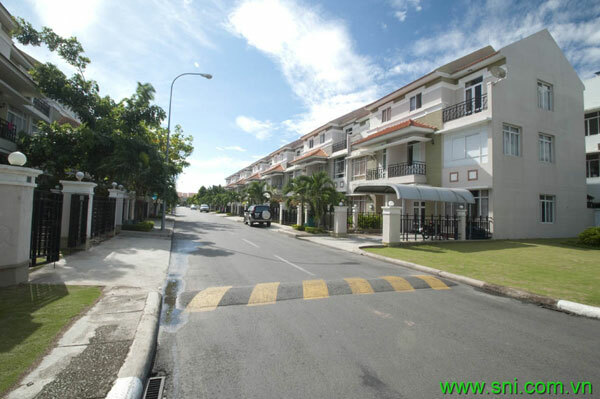 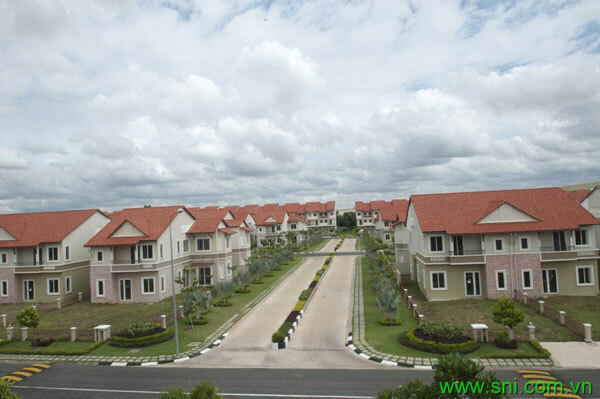 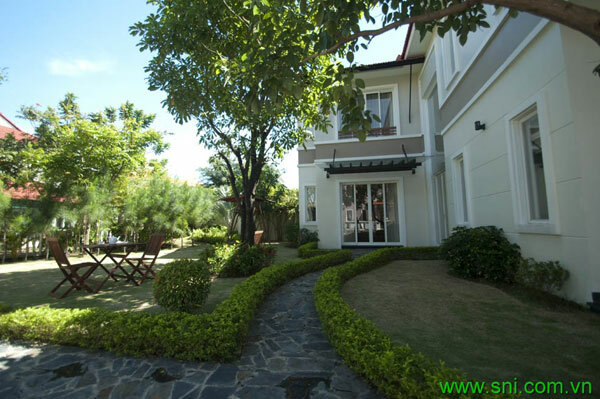 The Oasis villas and townhouses have luxurious interior, high-end materials,... 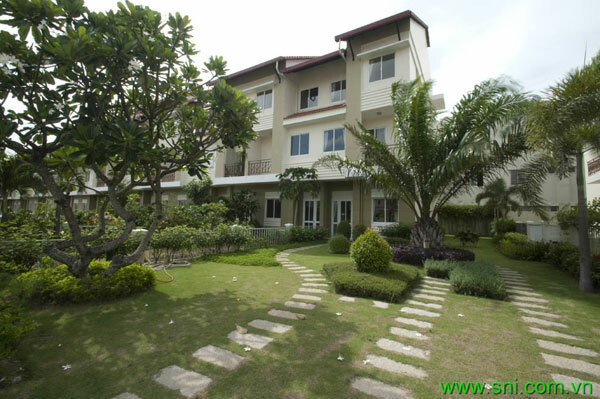 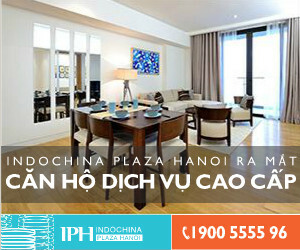 Here is not only place to stay but also enjoy a perfect living environment.